The magic of the «Great Terroirs” operated. Once again. Witty and Stylish. With features of a “little Côte Rôtie”. Advice to the Amateurs… ! La Madonne sur Chavanay, Coteaux Vitrine sur Saint-Pierre-de-Bœuf, Sainte-Epine sur St-Jean de Muzols, les Oliviers sur Mauves. 12 months in new and one vintage barrels. Allier et Tronçais. Then 8 months in foudre. Alcohol level (% vol. ): 12,5% % vol. "Fresh, with a juicy edge to the mix of raspberry and red currant coulis flavors, laced with singed mesquite, tobacco and olive hints. Offers a light brambly feel through the finish. " "Very ripe and sweet – almost too much so. I miss the salty savour of most northern Rhône wines but perhaps I am looking a gift horse of ripeness in the mouth. Floral notes – most unusual. Perhaps those are the Sérine? This almost seems a curiosity. 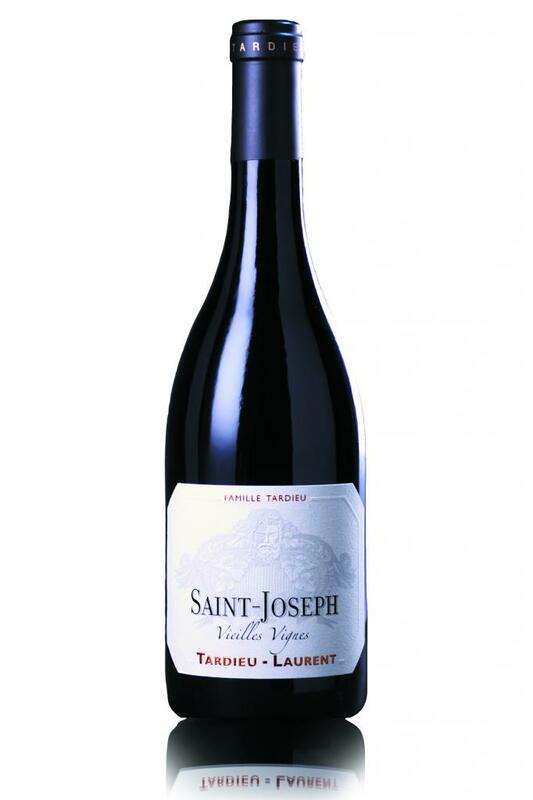 It’s certainly not classic St-Jospeh, though it does finish very neatly on a savoury note. Very transparent – almost filigree. This could almost be a (caricature of a) Lafarge Volnay …"
"Le Saint-Joseph est d'avantage connoté par le graphite: qui épouse le granite."